1) Firstly, jailbreak your iPhone 3GS with Limera1n, Greenpois0n and PwnageTool ( if you rely on unlock and want to keep the existing baseband ). 2) SSH into your iPhone 3GS. 3) Download HDVideo3GS.zip ( link below ). 4) Copy N88AP.plist to /System/Library/CoreServices/SpringBoard.app/. 5) Copy the 3 other plist files to /System/Library/PrivateFrameworks/Celestial.framework/N88/. 6) Reboot your iPhone 3GS. 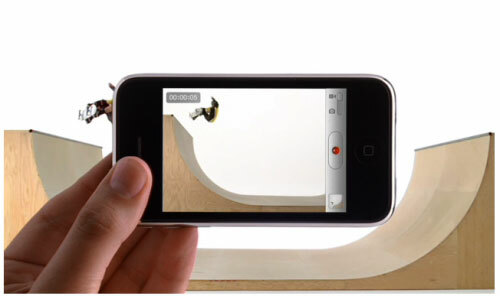 Now, you have successfully enabled 720P HD Video Recording on your iPhone 3GS. Feel free to ask any kind of problems in the comments section below.